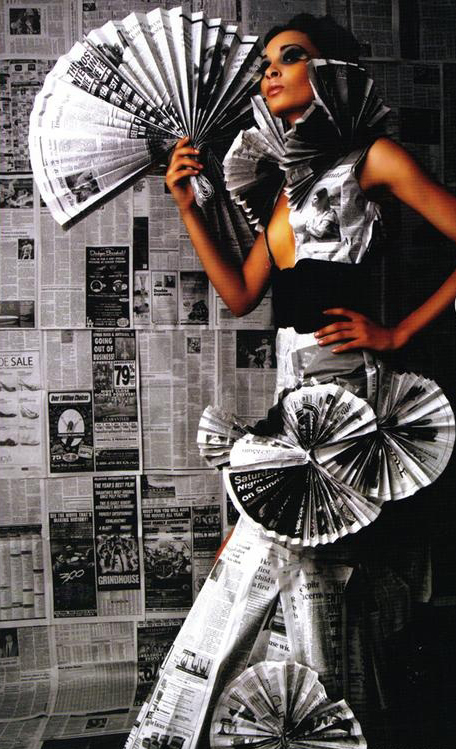 An AVANT-GARDE Fashion Event/Competition has been added to all the exciting events of New Mexico Fashion Week 2015! This addition will help set this show apart from all other Fashion Weeks. 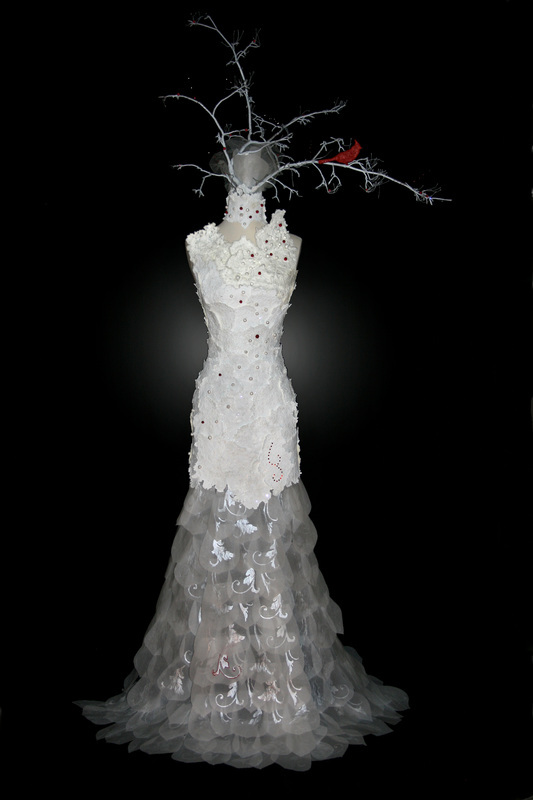 The show, Fashion as Art, the Dress Sculpture will be on exhibit for two days, March 28-29, 2015. Exhibit will be free to the public during daytime show hours. Please join us by entering your fabulous idea for our juried show. 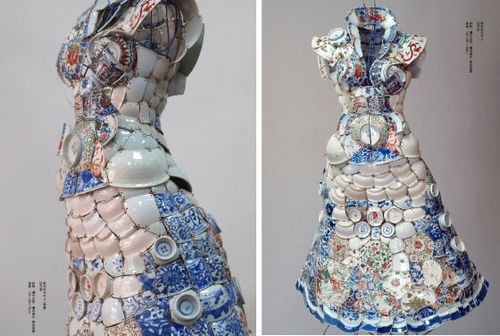 Juried Show: The subject matter is a dress, but made from nontraditional fashion materials. 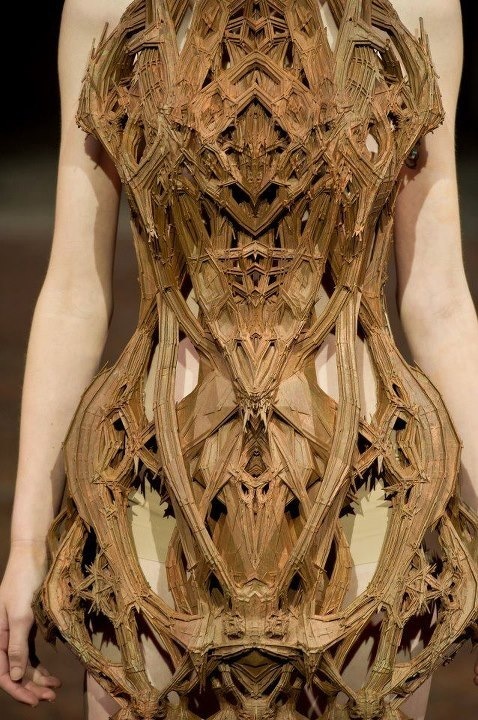 Dresses need to be displayed on pre-made or hand-made body forms or mannequins that are life-sized. A small percentage, no more than 20%, of traditional materials can be used. The definition of “traditional materials” is fabrics and leathers that are commonly used in its normal state for fashion. Nontraditional materials are things like rubber, plastic, metal, tile and paper, to mention a few. Embellishments with crystals, feathers and gemstones are acceptable. The jury panel will be made up of a combination of three professionals that are artists and/or designers. A few idea photos are posted here to help inspire. Let your mind run wild, the more unusual, the better! removed until the show ends on the 29th. Artists will retain ownership of sculptures, but we retain the rights of photos taken by NMFW representatives for promotion on social media sites, websites and future advertising. Credit to the artist will be given. Amateur / Professional Artists or Designer. College (student ID will be required).Students must be nonprofessional Artists or Designers. NM Fashion Week 2015 Fashion Show on March 28th, 2015.
available and NMFW will set those up per instructions from artists. Shipping charges to and from is the responsibility of the artist. Set up will be at 8:00 am to 10:00 am March 28, 2015. Removal at 5:00 pm March 29, 2015.